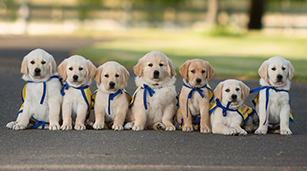 The Lehigh Valley Chapter was established in 2015 and encompasses puppy raisers, graduates and volunteers in northeast Pennsylvania and northwest New Jersey. 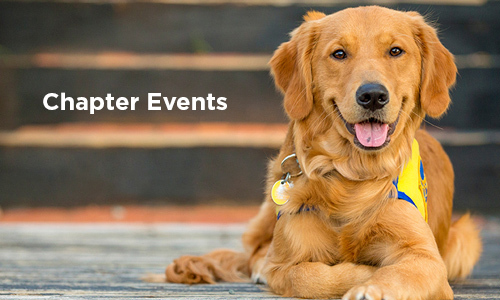 If you’re looking for deeper engagement as a Canine Companions volunteer, we encourage you to get involved with our chapter. 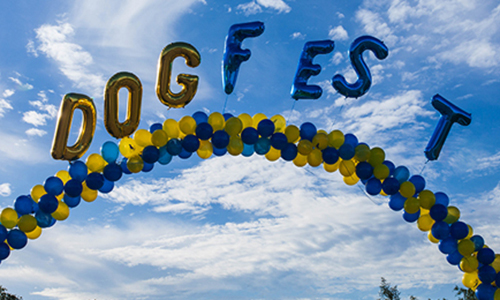 The Lehigh Valley Chapter is an extension of the Northeast Regional Training Center. 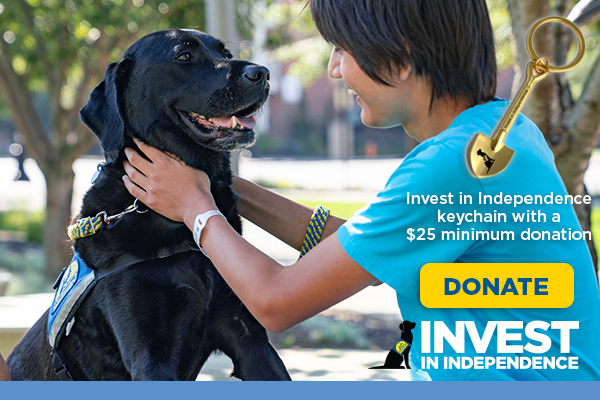 We work to raise awareness, recruit new puppy raisers and volunteers and support one another’s work on behalf of the Canine Companions’ mission.